Modern biology encompasses the study of all aspects of living systems from the molecular basis of genetic inheritance to the interactions between organisms and the environment. Undergraduate students in the Department of Biological Sciences at UNT have the opportunity to investigate these topics through hands-on-research experiences while learning the latest skills and professional ethics from distinguished faculty and professional researchers. 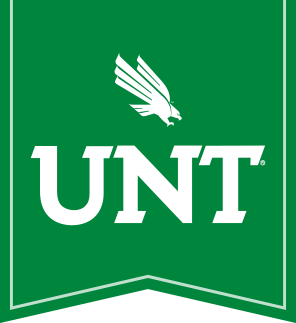 In addition, Biology and Biochemistry majors going into the medical profession can save money and time by combining college and medical school in a joint program between UNT and the UNT Health Science Center at Fort Worth. In this program, students spend three years taking biology coursework at UNT then transfer to the HSC for four years of medical training. This allows students to be ready to serve in a residency at a hospital or clinic in seven years instead of the usual eight.